VUE Las Colinas in Irving, Texas combines the convenience of an urban setting with luxury design elements. With quick access to work, shopping, restaurants and entertainment, this community is centrally located between Dallas and Fort Worth. Due to its prime location and close proximity to DFW Airport, Las Colinas is a popular area for corporate offices, luxury hotels, landmark office towers, distinguished single family homes, private country clubs and gated enclaves. 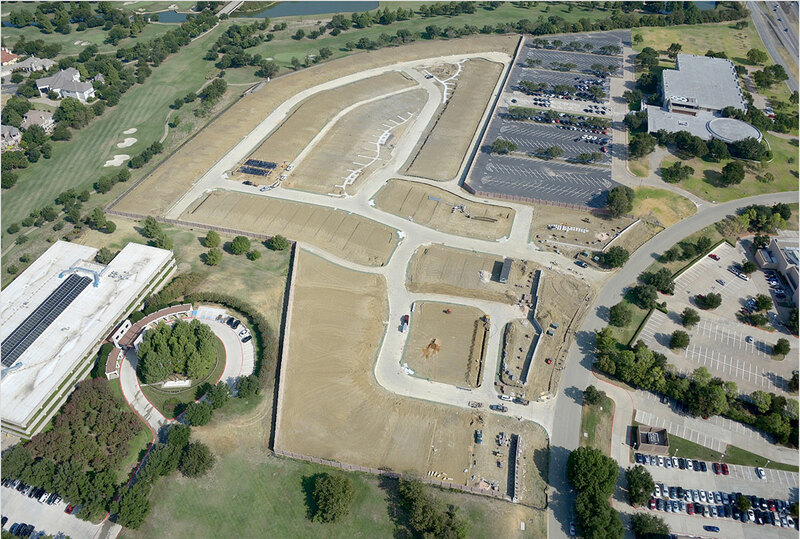 VUE Las Colinas consists of 133 single-family lots on 18.8 acres. Of the 133 home sites offered in VUE Las Colinas, 38 are located on TPC Four Seasons Las Colinas golf course and will offer three-story home designs overlooking the tree-lined fairways of holes 15 and 16. Hines sold the development in February 2018.